Reebok may have lost its dominance in the NFL, but in the the brand is still going strong in another professional sport, the NHL. 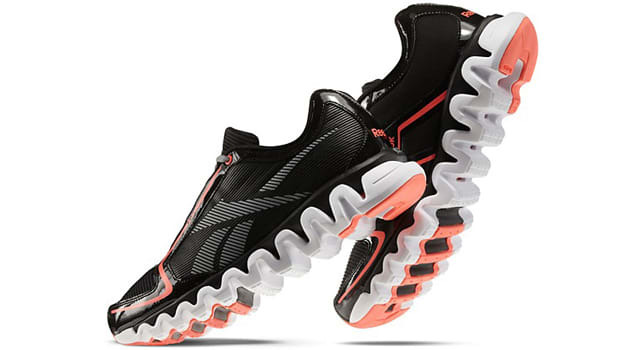 Despite the league on the verge of another lockout season, Reebok is repping it hard by releasing the NHL ZigLite Runs. The lightweight shoe is available in all team colorways, and features a new dual-density Zig 2.0 sole for even greater comfort. Check out the images of the San Jose Sharks colorway above, and head over to Reebok to find your team. The retail price is $100.